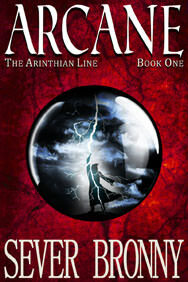 Know someone who you think would enjoy Arcane? Let them know that this is their chance to snag it for nothing (usually costs $3.99). 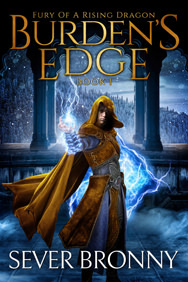 This is the first time ever it’s free, and only for a short while (until Monday, October 19th, 2015), as part of a special promotional campaign.